You need only research the most beautiful places in the UK for a moment before the Cotswolds will come up. Renowned for its idyllic appeal, this country region stretches across the land to the west of London, and has become a popular spot for visitors to the country to explore. And in a way, it’s a destination free of specific landmarks or attractions. One of the most common recommendations is simply to drive through the region, taking in the rolling, low hills, winding roads, and pretty views in all directions. While it’s certainly a good place for this sort of semi-aimless wandering though, the Cotswolds does have a few gems you’ll want to make sure you take in. You may have gotten the idea, and you’d be correct, that the Cotswolds is full of unforgettable views. Almost unquestionably though, the best of the bunch – or at least the most expansive – is fro meh top of Broadway Tower. Designed in the late-18th century as a sort of narrow but impressive castle, it’s 65 feet high, but built on a hill just over 1,000 feet above sea level. As a result, in addition to being a pretty sight itself, it provides incredible views of the surrounding country. You may have a picture in your head of what the perfect English gardens might look like, and chances are it would coincide nicely with the visuals of Abbey House Gardens. This is actually a large and sensational piece of private property, but it’s open to the public for the warmer months of the year (for a low, affordable fee), and it’s one of the most alluring places in the UK for an outdoor stroll and some time in nature. There isn’t much more to say about it, but for the fact that its location only adds to the charm. The Abbey House Gardens are in Malmesbury, which some mark as the single oldest town in England. 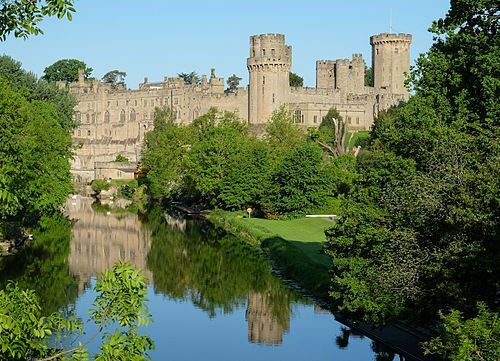 If Abbey House Gardens represents the ideal British garden, Warwick Castle is what a lot of people envision regarding the country’s famed castles. These magnificent fortresses are spread all around the UK, and come from various eras in history. But Warwick Castle in the Cotswolds, located right on the river Avon, is one of the oldest and most impressive. The original core of it was built in 1068 by none other than the famous William the Conqueror, and though it has since been both built up and renovated, there’s something magical about that level of history. The castle is beautiful, fascinating, and accessible, and occasionally holds various history-themed events as well. 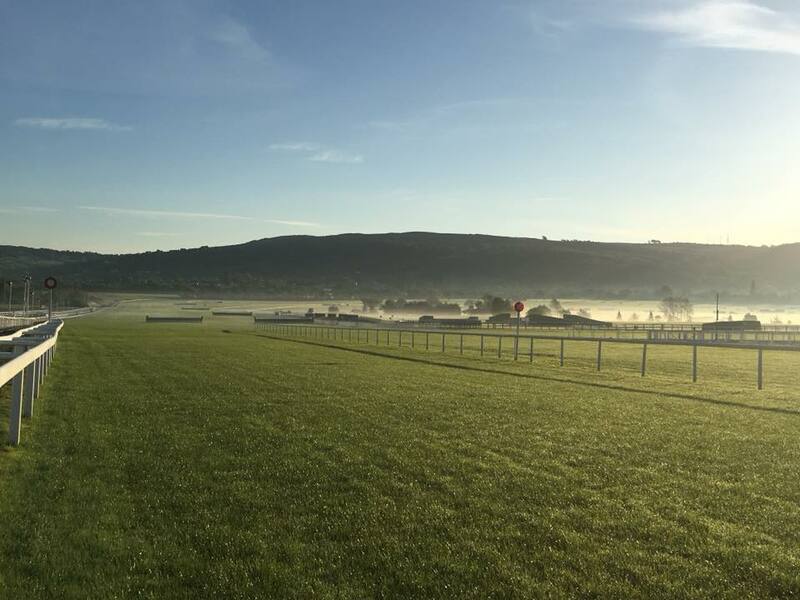 If you’re looking for more entertainment than sightseeing, the Cheltenham Racecourse – just on the edge of the Cotswolds – is a place to consider. The racecourse is best known for the annual Cheltenham Festival, which is known as horse racing’s pinnacle for jump racing and attracts a big, enthusiastic crowd every March. It’s also a gorgeous place to witness smaller races and events however, so again, if you’re seeking entertainment, you should take a look at the course schedule. 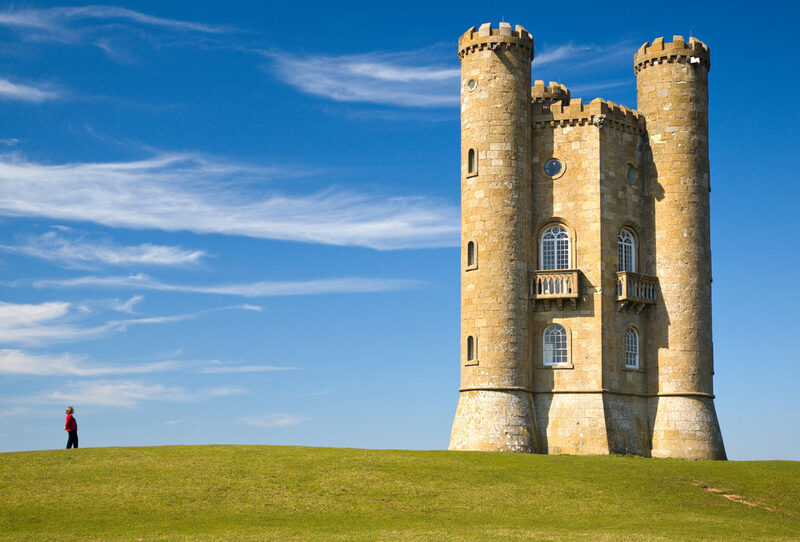 It’s an easy day trip from most anywhere in the Cotswolds, and a fun way to enjoy the area. 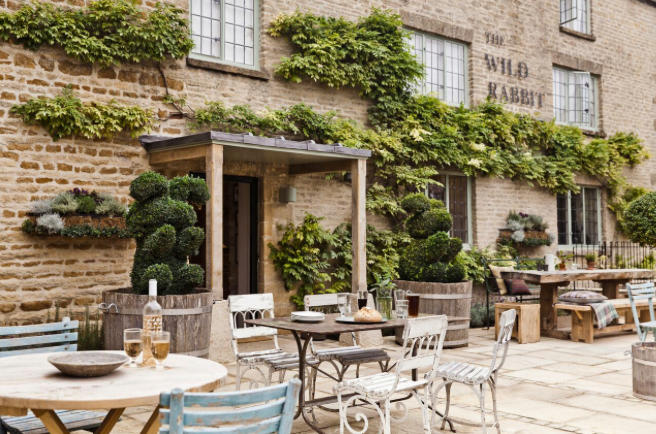 The Wild Rabbit is a very interesting Cotswolds attraction, in that it’s somewhat caught between being a pub and being a (very posh) inn. It actually made at least one list of the world’s best small hotels, but at the same time it’s known to some as one of the best places in the entire region to grab a drink or sit for a nice meal. 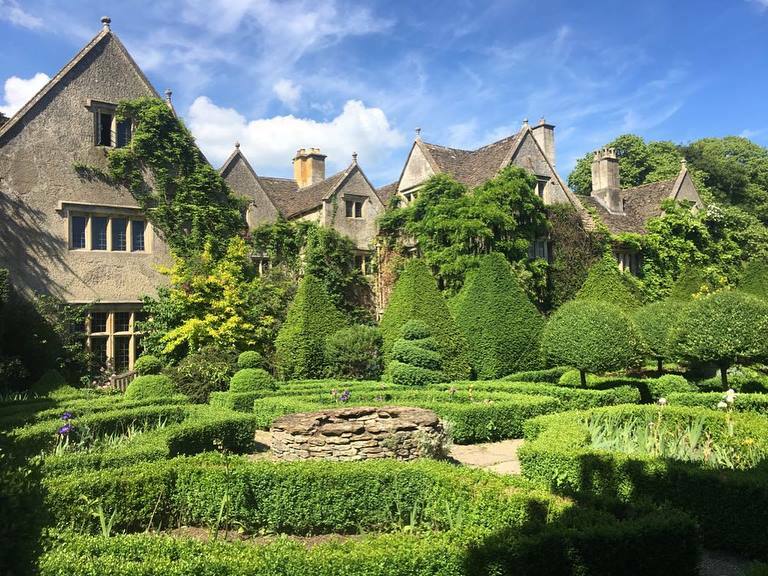 Boasting gorgeous rooms, even prettier grounds, and a tasteful, locally sourced menu in its restaurant, it can serve a variety of purposes for anyone going through the Cotswolds. Tagged Cotswolds, destinations, Europe, travel, UK.